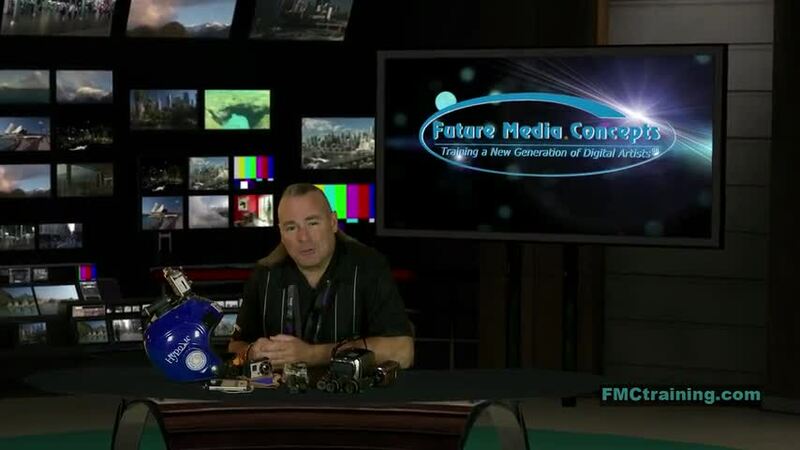 FUTURE MEDIA CONCEPTS, INC. (FMC), established in 1994, is the nation's premier digital media training organization providing manufacturer-authorized training in digital video and film editing, motion graphics, Web design and development, sound design, 3D animation, desktop publishing, architectural and mechanical design, Mac IT and mobile Apps development. 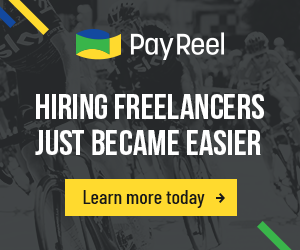 FMC provides in-class, on-site and online training options for IT professionals, Apps developers and digital media professionals engaged in the creation, management and delivery of digital entertainment and media content. In addition, FMC is a leading producer of education-rich conferences for today's leading electronic entertainment trade shows both in the US and internationally. 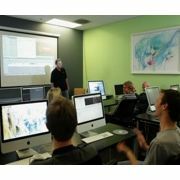 FMC is an Authorized Training partner for Adobe®, Apple®, Autodesk®, Avid®, Boris FX®, NewTek® and Softimage®. FMC Irvine opened in 2012 and is conveniently located in the prestigious Irvine Spectrum area, only a short 8 mile drive from the Orange County Airport. Many students from the area and throughout the country enjoy traveling to the Orange County for all their digital media training needs. Our beautiful offices and state of the art training suites are geared to comfortably fit every class size. This video shows a few examples of specialty cameras designed for action shots.